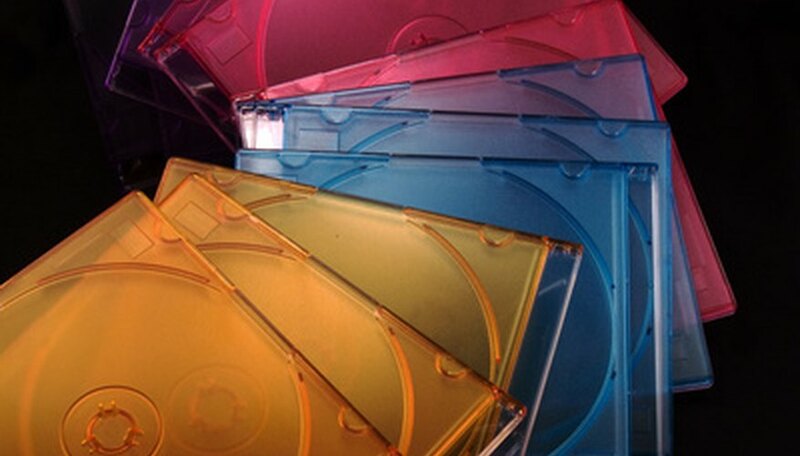 Whether you are a musician creating CDs of your own music or a music lover who enjoys making custom mix-CDs with their own personalized covers, you could spend many frustrating hours printing and re-printing CD covers, trying to get them to fit inside the CD jewel cases, if you are not sure exactly what size they need to be. Fortunately, once you know the dimensions, it is a simple matter of resizing your cover art to fit. Open the image you want to use as a CD cover in your favorite image editing software. If you don't have one, use a web-based utility such as Pixlr, which is free and similar to Adobe Photoshop in many respects. Check the image's properties menu to determine its size. Depending on which program you use, you may do this by right-clicking on the image and selecting "Properties," or choosing an option from a drop-down menu in the application you are using. Resize the image to 12 cm by 12 cm for the front cover, or 11.75 cm tall by 15.1 cm wide for the back cover. Some applications allow you to accomplish this by dragging a corner of the image with your mouse, while others will have you input the dimensions into a field in an options menu. Print the image. This process may vary by program, but will normally involve either pressing CTRL + P or selecting "Print" from a drop-down menu in the program window.